Arty is an 8lb. lil character. 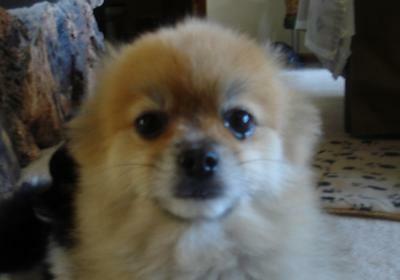 He thinks he is the boss of the house and he keeps my other 2 poms in check. He has a huge heart and loves to give lots of kisses. Join in and write your own page! It’s easy to do. How? 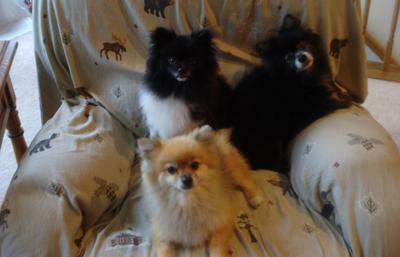 Simply click here to return to Your Pomeranian Pictures.